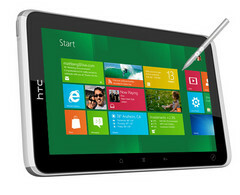 Popular Taiwanese smartphone manufacturer HTC may already be working on a Windows 8 tablet under its sleeve. The rumor comes from the Polish website www.tabletowo.pl, where Mobile-review.com editor Eldar Murtazin was found claiming that a Qualcomm-based Windows 8 tablet is currently in its early stages of internal development. Unfortunately, additional details such as the tablet size, exact processor inside and expected release date were not mentioned. We certainly don’t expect the tablet to make it to market before the end of the year, however, especially since Windows 8 is still slated for a 2012 release. Microsoft recently demoed the Windows 8 Metro-style interface on a Samsung tablet at the IFA this year. Since the operating system has been designed to be ARM-compatible, anticipate more Windows tablet announcements from all kinds of manufacturers in the near future. 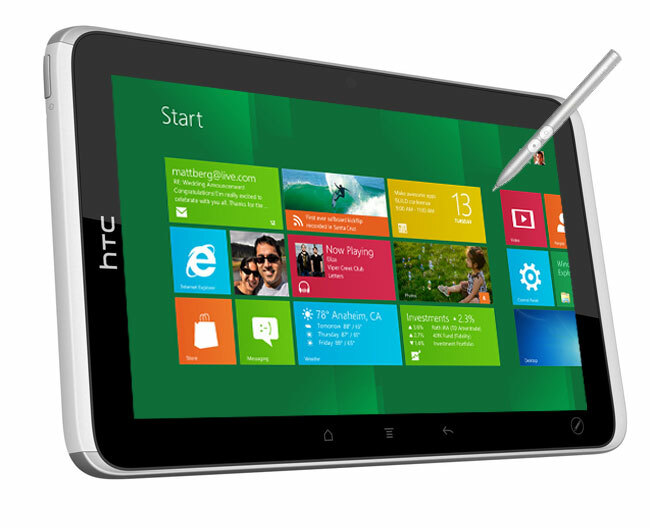 Major companies such as Samsung and Dell are already planning to release Windows 8-based tablets by next year.